Sacramento's fifth cubing competition is coming up! Make sure to sign up to reserve your spot! Registration fee is $25, and you are permitted to sign up for all available events. 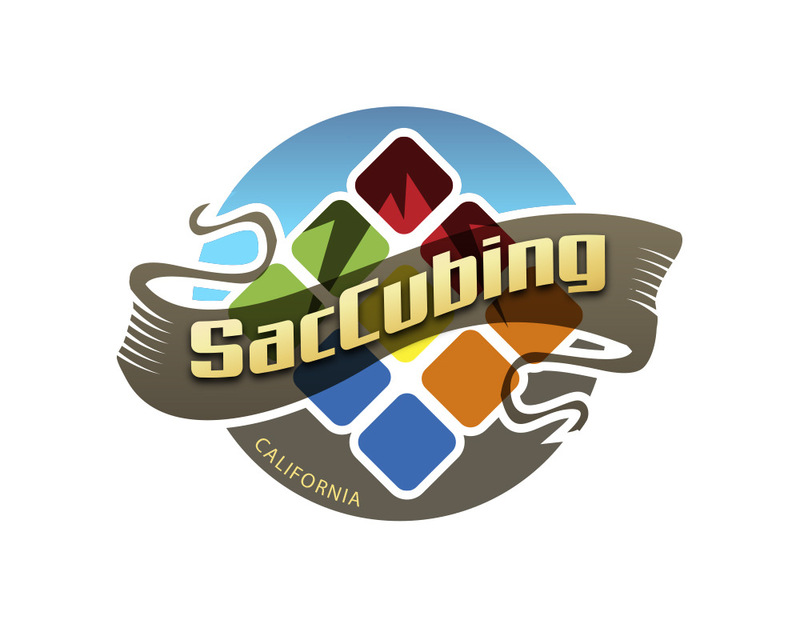 Note: The venue for SacCubing V 2018 is the same venue as SacCubing III and IV. All competitors must be available/willing to judge/run for the competition. There is a 130 person competitor limit on this competition. After registering, click on "Pay your fees via card". To complete your registration you MUST pre-pay. If you have registered and are no longer able to attend, please contact us. If you wish to cancel your registration, you can request a 50% refund before registration closes. After registration closes, no refunds will be given. Depending on how full registration is, we may allow late registrants. However, it is highly encouraged that you register before the registration date closes, so that you do not miss your spot to compete. A: Make sure you pay you entrance fee in order to be automatically placed on the registered list, which will also guarantee you a spot in the competition. If payment may be any issue, or you are not sure if you can attend, use the contact button to talk to us, and see if we can work out another payment strategy. No matter what you situation may be however, please register online. It is much easier for us to have you register now and pay later, then to have to input information at another time. Below are some of the policies that will be used for this competition. Please keep in mind that these can vary from event to event, so they do not necessarily apply to other competitions. * Registration is first come (eg. first to register and pay properly), first serve. * If you register and later realize you cannot make the event, you can request a 50% refund before registration closes. * After registration closes, no refunds will be awarded. * Competitors may request (by email) to be added to more events BEFORE registration closes. * Competitors may not add events after registration closes. * Competitors may request (by email) to remove events from their registration. It is also acceptable to not show up for any event you do not wish to compete in. If there is a chance you will want to do an event, you should register for it! * The competition will begin at the scheduled start time. * Events will begin as soon as the previous event is wrapping up. Exception: All First Round events will not start more than 20 minutes early. * Competitors may not compete in an event if they miss last call for that event. In general, last call is a few minutes after the last group is called. PLEASE NOTE: The schedule has been updated on August 7th, 2018. Please be aware of these new changes and plan accordingly. All rounds after Lunch will be held as soon as the previous round finishes. 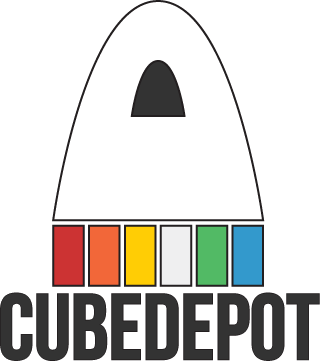 SacCubing V 2018 is proudly sponsored by CubeDepot! 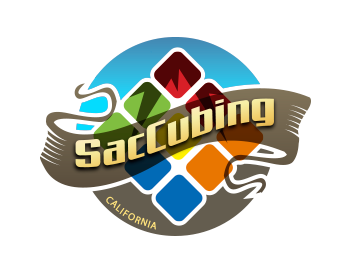 The SacCubing Staff is always looking for helpers to assist throughout the day of the competition. If you would like to volunteer with judging and running, we will be asking for your assistance over the microphone. Anyone is free to help, as long as you have read and are understanding of the WCA Regulations, which every competitor is expected to know. If a competitor contests a ruling or any incident happens during judging that you aren't completely sure how to handle, flag down a delegate. If you do not fall in one or more of these categories, please do not be discouraged to sign up for staff anyway. We are always looking for some help. Please be aware that we will only be selecting a certain percentage of competitors to be on staff, and you will not be considered for staff unless you pay your registration fee. Emails will be sent out to staff members a few days before the date of the competition. For the first round of each event, we will call up competitors to compete in groups. Please listen for your group to be called. Groups will be called in alphabetical order. Go to the scrambling table with your solved puzzle. Find the scorecard with your name on it. If it's not there, check another scrambling table. Place your cube and your scorecard in the box. Set the box sideways on the scrambling table, next to the other sideways boxes. Wait in the competitor area behind the timing stations and away from the scrambling table to be called to a timing station.